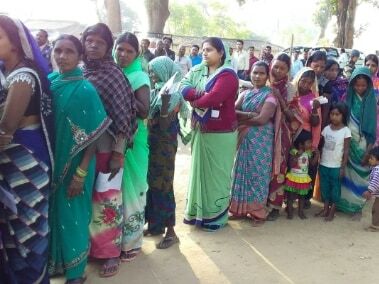 Elaborate security arrangements were made for the second phase of Chhattisgarh Assembly polls where an electorate of over 1.5 crore was to exercise its franchise. 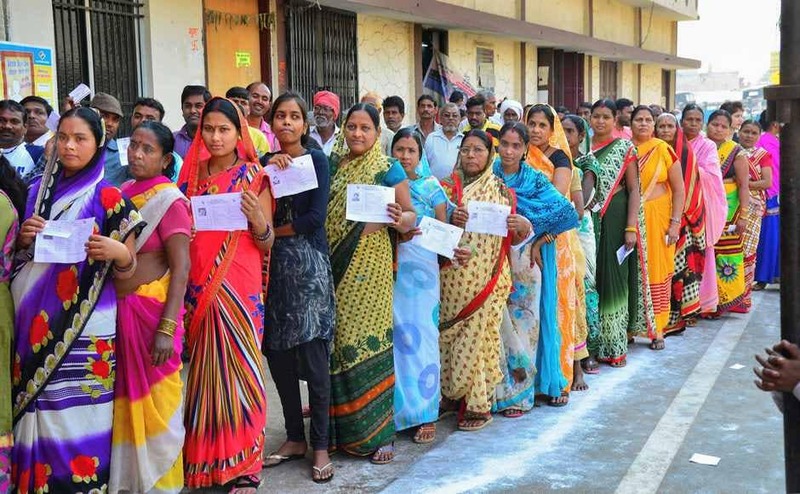 Chhattisgarh Assembly election phase 2 LIVE updates: At 2.30 pm, over 50% voting was in Lundra, Ambikapur, Bilaigarh, Kasdol and Balodabazar. 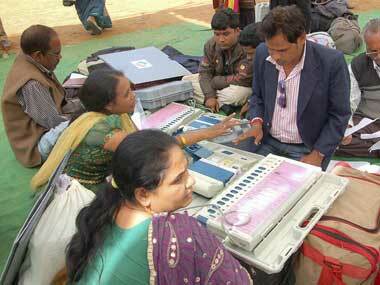 Lundra saw a polling percentage of 62%, Ambikapur 55%, the EC reported. 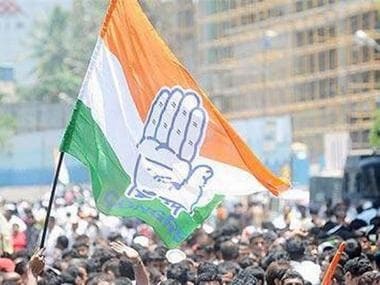 Meanwhile, parties continued to spar over faulty EVMs with the Congress blaming the BJP for tampering of the voting machines. 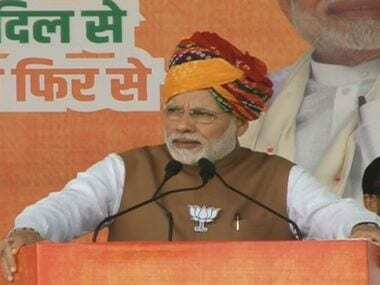 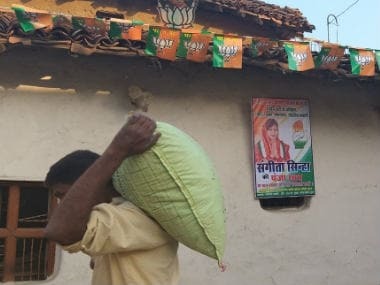 In Chhattisgarh, the BJP aims to win a fourth consecutive, while the Congress is seeking to end the saffron party's reign in the state after 15 years. 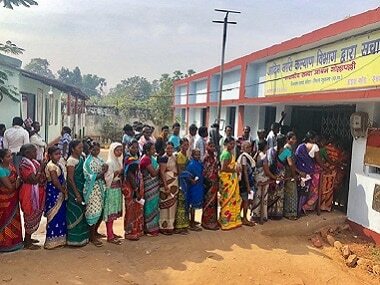 Farmers in Chhattisgarh’s Dhamtari and Balod districts are anticipating a repeat of the 2017 severe drought situation this year too. 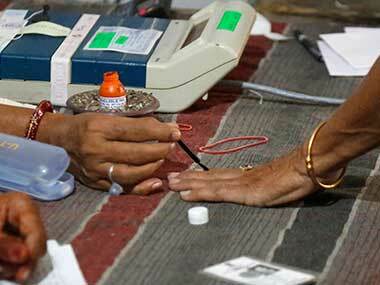 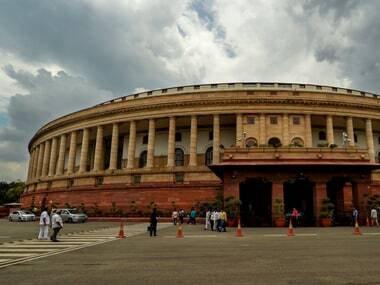 In 2013, NOTA was at the third position in 35 of the 90 Assembly seats of Chhattisgarh.